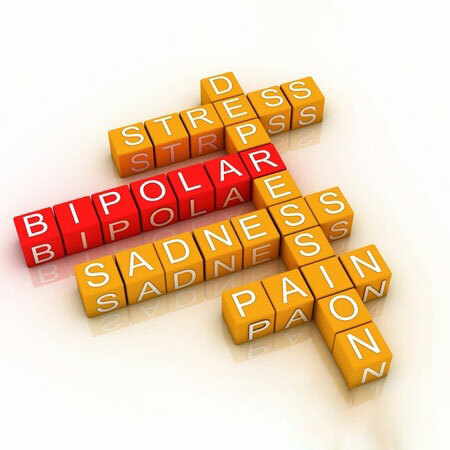 Bipolar mood disorder is a chronic, recurring condition that responds well to treatment. It is one of 27 Chronic Disease List (CDL) conditions that qualifies for state-enforced Prescribed Minimum Benefits (PMBs). What this means is that medical aid schemes in South Africa are required to cover the diagnosis, treatment and care of bipolar mood disorder from major medical benefits, rather than members’ savings. The law allows for medical aid schemes to use designated service providers (DSPs), predetermined treatment protocols and defined medicine formularies to manage CDL conditions. The more comprehensive a medical aid plan is and the higher the associated monthly contributions, the more freedom of choice it’s likely you’ll have in terms of healthcare service providers and chronic medication. Here we investigate two medical aid schemes and the cover they provide for bipolar mood disorder. Liberty Medical Scheme has implemented a multi-faceted approach to the treatment and care of bipolar mood disorder. It offers chronic condition benefits through a prescribed treatment plan, and gives members access to a disease management program that offers support, education and advice from specialised healthcare providers. Chronic medication is regularly assessed to ensure that it’s optimally effective. Each member registered for chronic medication is provided with a unique treatment plan that maps out exactly which healthcare services can be accessed in order to manage the disease. Services typically include consultations and investigative procedures, and are covered by major medical benefits. DSPs are usually specified for lower-level plans. Chronic medication cover varies from plan to plan and is subject to different formulary and funding protocols. More costly plans have more extensive medicine formularies, with all listed medicines covered, subject to generic reference pricing. A co-payment applies if the medication is out of formulary or, in the case of more affordable plans, if it isn’t sourced from designated facility. Momentum Health offers unlimited chronic cover for all 27 CDL conditions, including bipolar mood disorder, on all its medical aid plans. Medicine formularies differ according to plan. In most cases, members will need to make co-payments if they use medication outside the formularies. Momentum Health’s premier Summit option offers the best chronic cover. With this option, members have complete freedom of choice in terms of service providers, and no formularies or co-payments apply. Our expert consultants can provide more information about the medical aid plans that offer the best chronic cover.